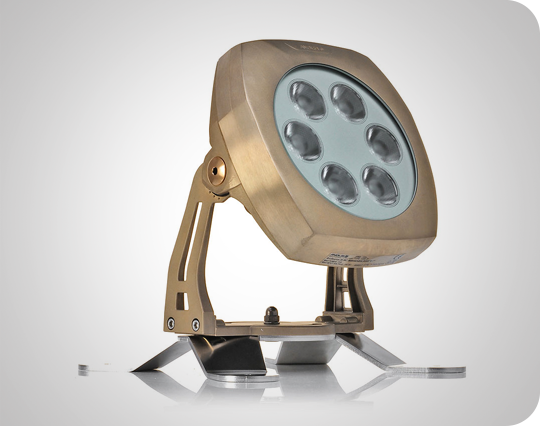 The Anolis ArcSource 24MC submersible fixture is crafted from the highest quality marine grade bronze to cope with both fresh and salt water applications. 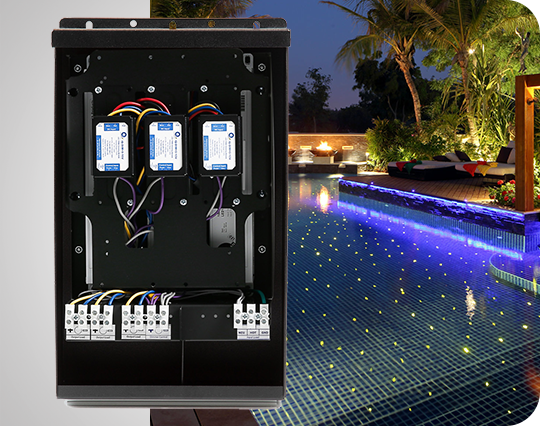 Multiple LED color arrays allow for stunning lighting displays. 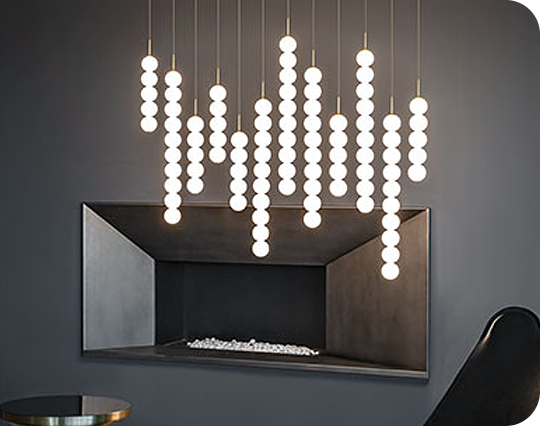 Terzani's designers took inspiration from the abacus for a new collection of modular pendant lamps unveiled at Euroluce 2019. 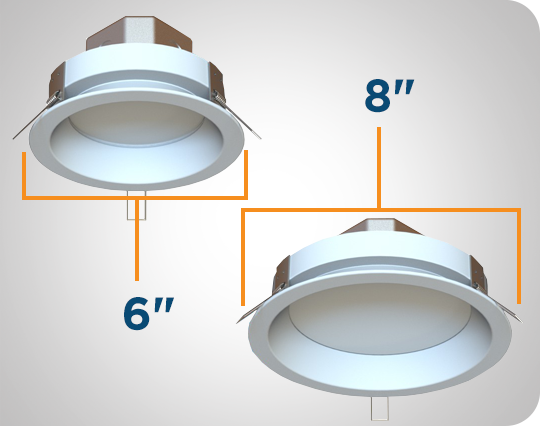 Each module, or strand, of Abacus contains a custom set of round, hand-blown opal glass shades which emit a soft and uniform light. 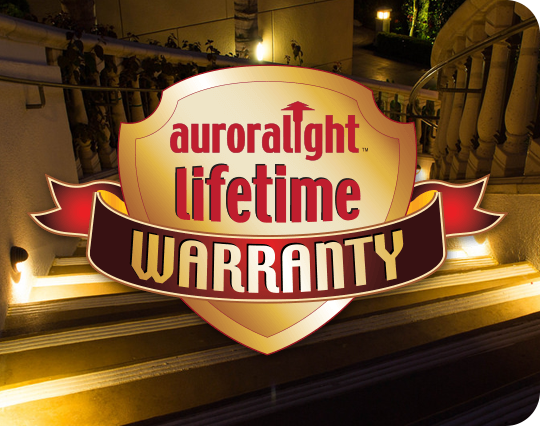 Auroralight's U.S. designed and built fixtures come with a no-hassle, no questions asked, lifetime warranty - returned fixtures are replaced or repaired at no charge. 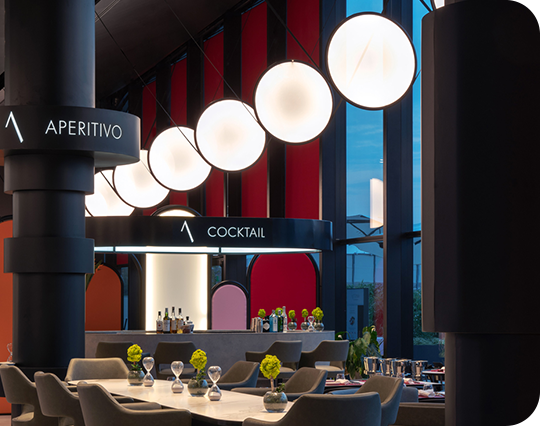 Artemide's Discovery is composed of a slim aluminum ring holding a thin, specially treated transparent material. 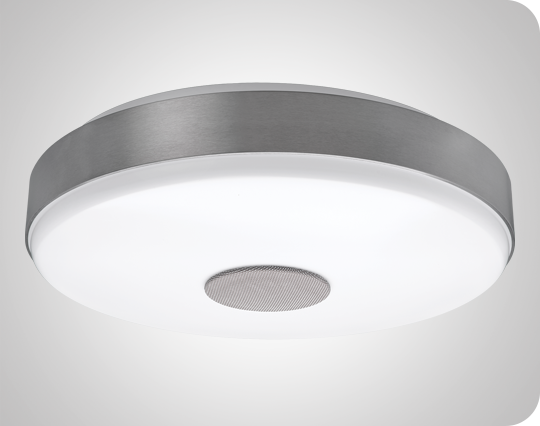 When turned on, the material fills with light as if by magic via an LED strip housed within the ring. 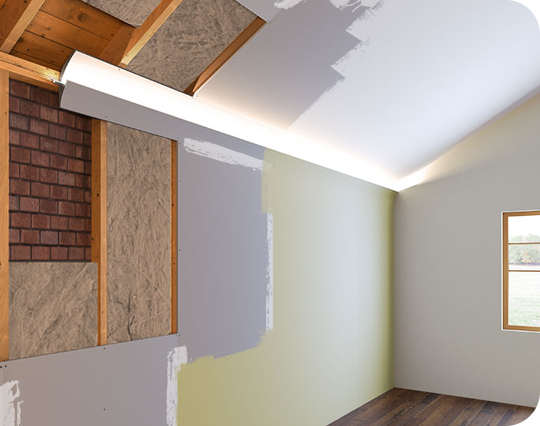 LumenTruss forms are primable and paintable like a regular gypsum panel, and allow for the easy addition of discrete yet dramatic lines of LED light in walls and ceilings. 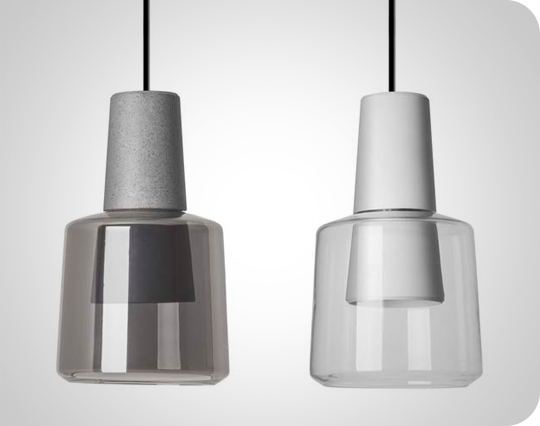 The Khoi LED pendant from LEDS-C4 has a classic yet contemporary profile featuring a glass shade paired with an aluminum body in matte white or concrete gray finishes. 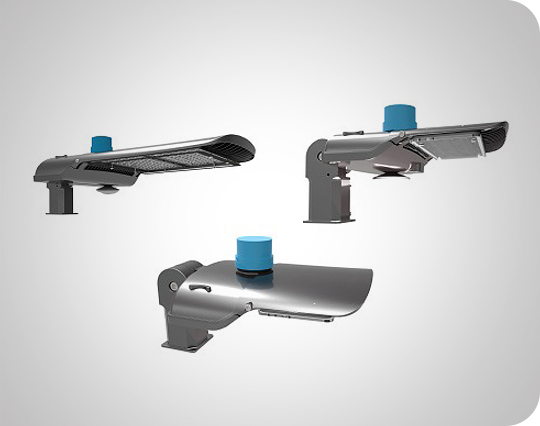 ETi's flushmount LED lamp with integrated Bluetooth speaker is a perfect combination for commercial office, retail, restaurant, and school applications. 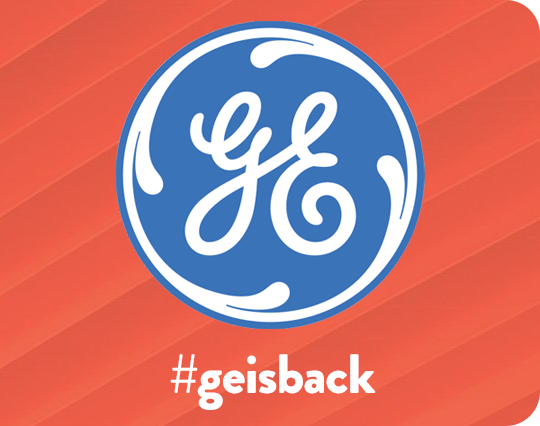 GE has completed the sale of Current, its Commercial Lighting and Intelligent Environments Control division, to American Industrial Partners – a New York-based private equity firm that will partner on improving and growing Current's business. 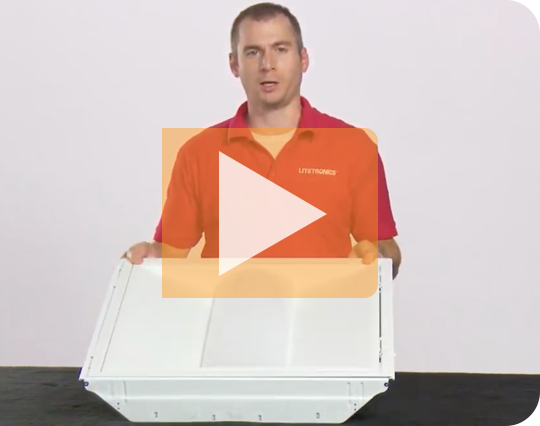 Learn about Litetronics' patented two-piece volumetric retrofit, which can be installed by one person in a matter of minutes - significantly cutting project timelines.